Two great buildable lots located in the quiet Village of Spring Green. 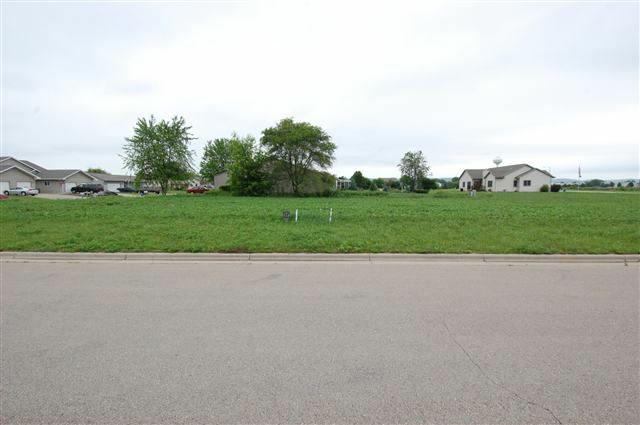 Rasmussen subdivision south side of Spring Green with great views of the golf course! Subdivision high and dry, no flood issues.